Active at only 2 to 3 seeds! Argyreia nervosa. Our seeds are imported directly from Madagascar, probably were these seeds originated from and are guaranteed organic and untreated with chemicals. These are the best quality seeds you can buy and are active at only two to three seeds. These seeds have been used ethnobotanically in the Pacific Islands by certain high priests to induce communication with the spiritual world. The seeds contain LSA (Lysergic Acid Amide) which is natural type of LSD. Traditionally 3 to 10 seeds would be consumed. 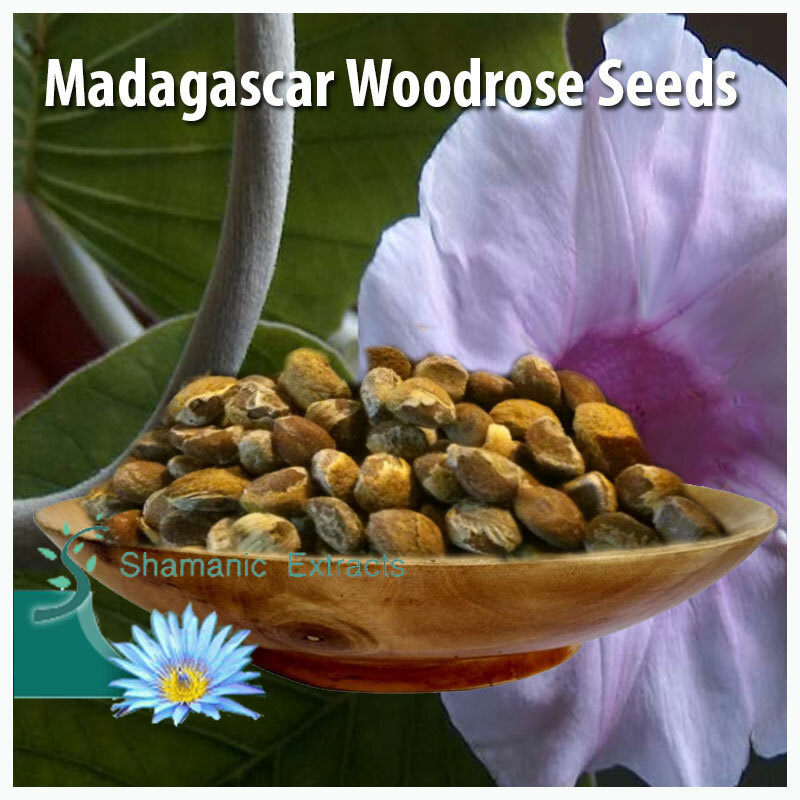 Share your experience about MADAGASCAR WOODROSE SEEDS with other customers. Submit your tips or thought on this product, be detailed and specific.